Scotty gets it and it's simple! Brilliantly done! 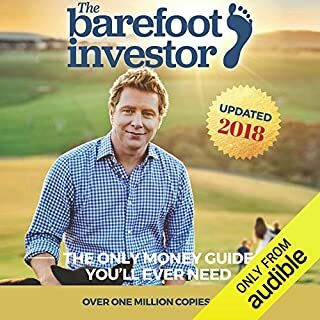 Scotty is just a great Aussie bloke who knows finance and genuinely wants to help people, and the best part is that it's simple steps and easy to understand and follow. I love that this plan is applicable to anyone at any stage of their life and will dramatically improve their overall financial success. Thanks Scotty, you're a legend!